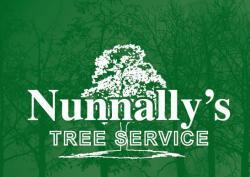 Nunnally's Tree Service Inc is currently seeking a production team member. We are especially open to bringing on both new and experienced groundsman. Those with experience running ropes should be sure to mention that in your response. 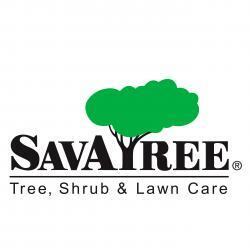 Salary will be dependent on experience, please send us an email and we can talk more about all the details then.